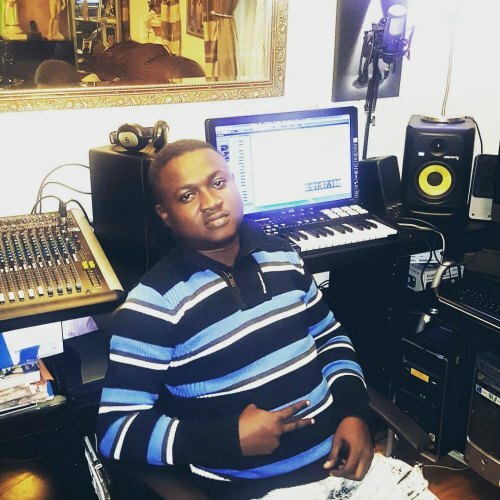 Ghanaian record producer and sound engineer, Nana Yaw Nkrumah popularly known as Dr. Ray has disclosed that, his way of promotion in 2019 is targeted mainly at giving back to society especially in the concern of up and coming artists. According to him, 2019 came to him with a new studio and as a sign to show concern, support and much love in the Industry, he intends to work more with young but talented folks for betterment of the Entertainment Industry. In an exclusive interview with Remedi entertainment, he disclosed that, he has produced beats for many artists like Kofi Kinaata, Reggie and Bollie, Atumpan, Atom among others which has become a hit . Dr. Ray, the Oh Azaay beat producer said, he developed interest in beat making because when growing up he was inspired by legendary beat makers like Appietus, Kaywa among others for the kind of beat they produce.